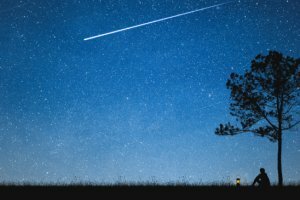 Growing up, I played in the wilderness and camped often around the United States, mostly in southern Minnesota. I spent a lot of time with plants as a child and a teenager. I gained respect for plants’ abilities and have lots of interest in them. Based on my fears of government corruption and global catastrophes, I researched how to survive by foraging for food in a cold climate, focusing on local plant life. From reading online, I learned about the typical and unusual aspects of foods I commonly ate. I sought more information in my attempt to avoid eating toxic chemicals to avoid suffering from dementia or any debilitating disease in the future. In 2005, my mother received a “two-weeks-to-live diagnosis” for her large cancerous tumors. She used the doctor-suggested options of chemo and radiation. For the treatments, I would drive her to the hospital and soon lived at the hospital with her for a few weeks. This experience gave me a stronger dislike for the typical suggestions of Western doctors. My mother survived the ordeal with aid from positive attitude, herbal tea and better nutrition. 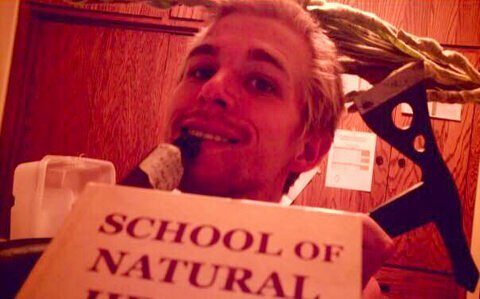 Because of this occurrence, I enrolled in the School of Natural Healing and completed the master herbalist course. 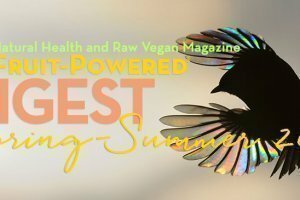 I enjoyed learning about anatomy, botany, plant identification, benefits of veganism and more. 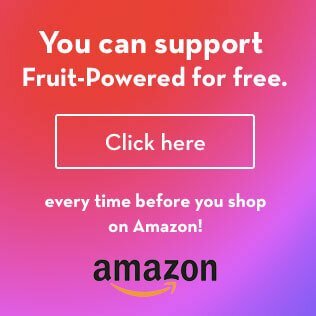 I had also first heard of fruitarians from the schools reports, and, back then, I figured fruit was too expensive for me and viewed it as unattainable. I was eating mostly homemade, cooked whole foods and frequently binging on junk food prior to this time. 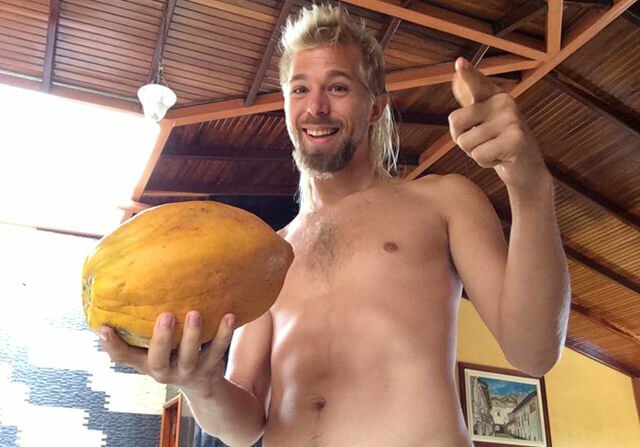 Eager to experience any differences and practice what I preached, in 2009, I started eating with the “raw veganism mentality.” For more than a year, I religiously ate cashews with dried black currants, almonds with dates and occasional salads or fruits. I say “mentality” because most cashews are roasted to remove their shells, and dried fruits are possibly dried above the raw limits of 115 degrees Fahrenheit. Eating so many nuts, I dealt with cracking two teeth. Learning in 2010 of the downsides of high-fat intake, I began fine-tuning my diet, which was high in nuts. I started eating lots of salads and more and more fruits as I did not have many other options for staple calories. I was also using the “lower bowel formula” herbal laxative for better digestion. With a fruit-based diet, I no longer felt the need to use the lower bowel formula herbal formula. 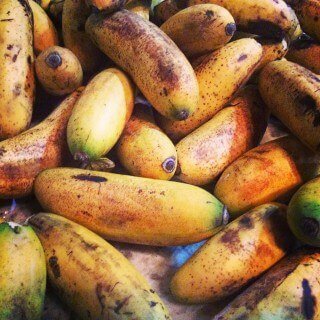 Upon realizing how good I felt on fruit-based food intake, I began dreaming of growing my own fruits. In Minnesota, I was working with farmers, greenhouses, family and playing with aquaponics to grow food in the summers. Regarding activity and fitness aspects, I have stayed slim and have sufficient muscle to complete playful activities and work. Stretching or doing yoga and just keeping my daily lifestyle active is my preferred routine. 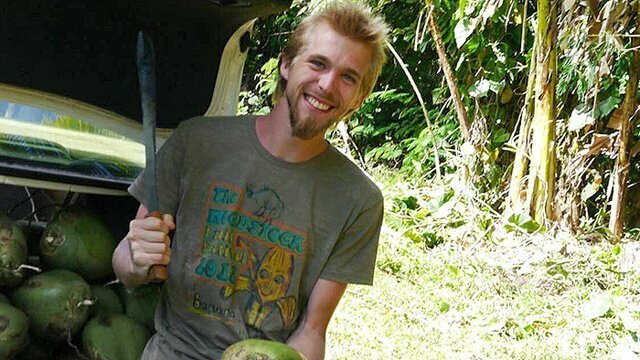 Carrying fruit, traveling, walking, planting, gardening, playing with machetes and building things are my normal physical activities now. I used to play a few sports, bike and walk around town and play video games for my normal activities. I went to Hawaii in 2013. The land and living expenses were beyond my financial options, unfortunately. Later that year, I flew to Ecuador, based on reading appealing information online. 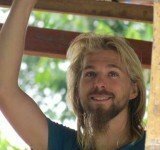 In Ecuador, I viewed various properties for sale, volunteered at a fruit farm, learned Spanish and got a decent understanding of the social climates. In general, traveling and living in Ecuador is very easy and peaceful. The safety is similar with everywhere I’ve been in life. There are more dangerous areas such as large cities and late at night outside bars. The coast draws lots more party tourism, drug sellers and petty crime. As long as you stay responsible and conscious, I would say Ecuador is safer than the United States. The fruit has upsides and downsides for the markets throughout most of South America compared with grocery stores in the United States. There is a lot more ripe fruit ready to buy in South America, and the fruit generally tastes much better. 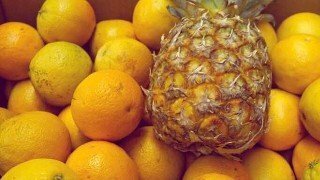 The downsides are that there is less uniformity, or standardization, of produce, meaning the appearance may not be perfect. Often, the produce stall owner will try to offer you something less than the best, so you need to be assertive. Knowing truly if chemicals are sprayed on or around it is difficult to find out. For this reason, farmers’ markets in the Unites States win for credibility. Foods that are imported such as apples aren’t worth buying, in my experience, because the quality is generally not very good. The huge upsides to South American produce are the price, taste, availability and experience. Growing your own is, of course, ideal. 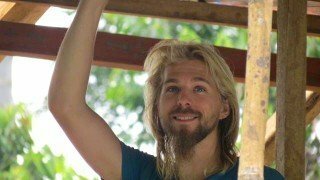 About December 2013, in Ecuador, I connected with Jay Yogi, who was working on forming a community of raw vegans. We checked out properties all over Ecuador and into the northern Peruvian Amazon jungle. We searched for land in the areas we had designated to have good rainfall and elevation on climate and topography maps. 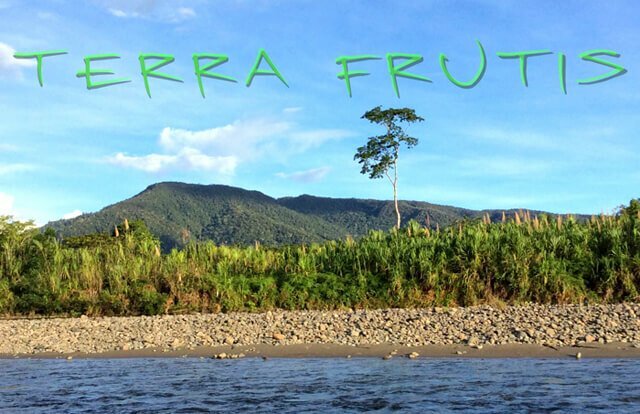 Terra Frutis is the name we have chosen for the community on 300 acres in Southeast Ecuador along Rio Zamora on the edge of the Amazon jungle and the Andes mountains. Our hopes for forming Terra Frutis are basically to have a free community to allow people to live in natural housing and continually grow the food forests as well as to increase our libraries to share with others. We encourage people to buy neighboring properties or live on ours for free in exchange for productive participation toward improving life. Ideally, we will form partnerships with other properties and communities and become self-reliant with respect to food and energy. In general, the people gathering will be raw vegan or happy to practice similar lifestyles while at the property. We are currently planting thousands of fruit trees, nut trees, nitrogen fixers, edible greens and vegetables. We are also constructing basic natural bamboo structures for people to enjoy or use until they make their own abodes. We are incorporating permaculture theories into our plant life layout of our entire mission. In the near future, we plan to use technologies like biodigestors, solar and hydroelectric energy, supplying any desires or needs for assisted work energy, lighting, etc. Anyone interested to come check it out and stay as long as you desire, we truly welcome you to! Discover Jason Kvestad’s Top 5 Tips to live your life well! Hungry for more? Check out Jason Kvestad’s Liquid Calcium Sunshine Smoothie recipe! 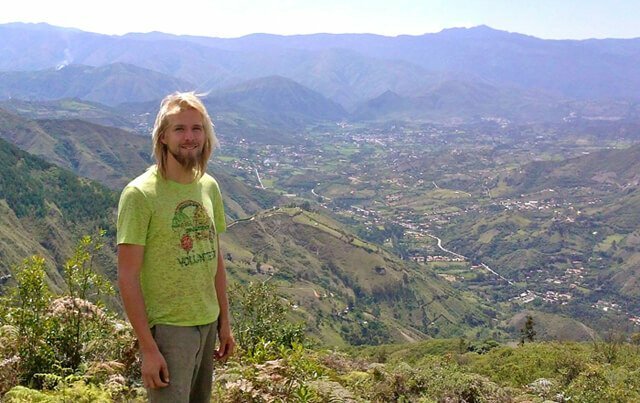 Jason Kvestad has enjoyed his adventure to a fruit-powered lifestyle, from eating a typical pyramid-scheme diet in the cold climate of Minnesota to living in the tropics and starting a fruitarian, raw vegan community in Ecuador called Terra Frutis.